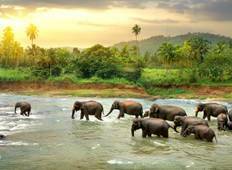 "This was a great tour for a quick glance of Sri Lanka. The tour has is a little high..."
"The tour was very well organised visited amazing places, accommodation was lush couldnt..."
"We loved this tour. 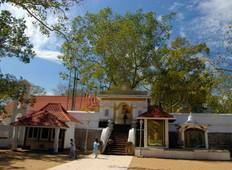 We felt like it gave a good mix of different things to see in..."
"The Circle tour included the gems of beautiful Sri Lanka, it was well paced and featured..."
"This Sri Lanka tour was my first tour ever and it was great! Everything was so well..."
"I felt this was more an explore or exodus trip not intrepid!!!! If you don’t nit..."